Explore how human communication influences cultures, groups, and individuals. We study human communication. Our students master communication skills, research communication theories, and prepare for a variety of different careers. The department has two undergraduate advisors dedicated to helping you devise the best plan for your academic career. Use our Schedule of Classes to help you prepare for the upcoming semester. The department has its own library containing books, texts, journals, and theses pertaining to communication studies. Students and faculty use the Black Box for performance classes, meetings, and performances throughout the semester. Our student internship program is designed to provide you with practical training and experience with communication. 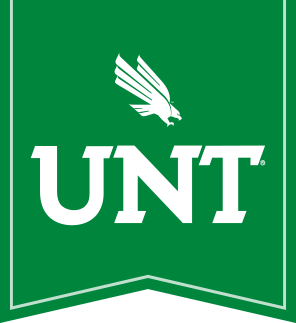 The UNT Debate Team is committed to excellence in public policy debate at the national and regional levels.